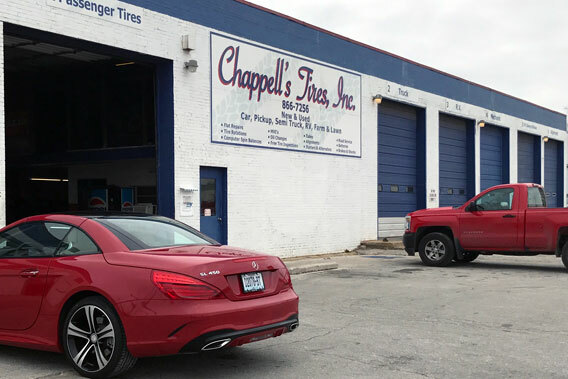 Chappell’s Tires has been family-owned and operated since 1978 by the Chappell family. Our roots run deep in southwest Missouri. Over the years we’ve helped families across the area find the best new and used tires for their vehicles and have kept them running smoothly. When it comes to tires, auto repair, and maintenance, our customers know and trust us for our fair prices and friendly, dependable, honest service. Most of all, we want to make you and your family customers for life. Give us a call at (417) 866-7256 to make an appointment. And don’t forget to check out our coupons and monthly deals. Charley Chappell opened Chappell’s Tires in 1978 and hasn’t stopped working since. He’s spent the last 40 years making sure his customers are 100% satisfied with their tires and auto care. When he’s not in the shop, Charley enjoys horse racing, playing golf, and watching his grandkids play sports. He also has 4 great-grandchildren that keep him young at heart. 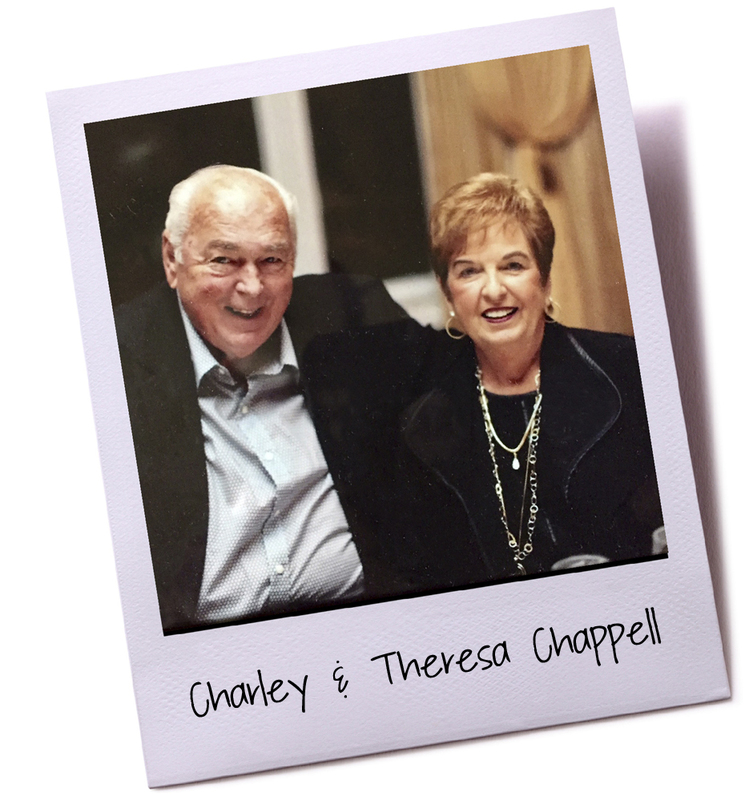 Charley has been married to his wife Theresa for 57 years. Next time you’re in the shop be sure to say hello! 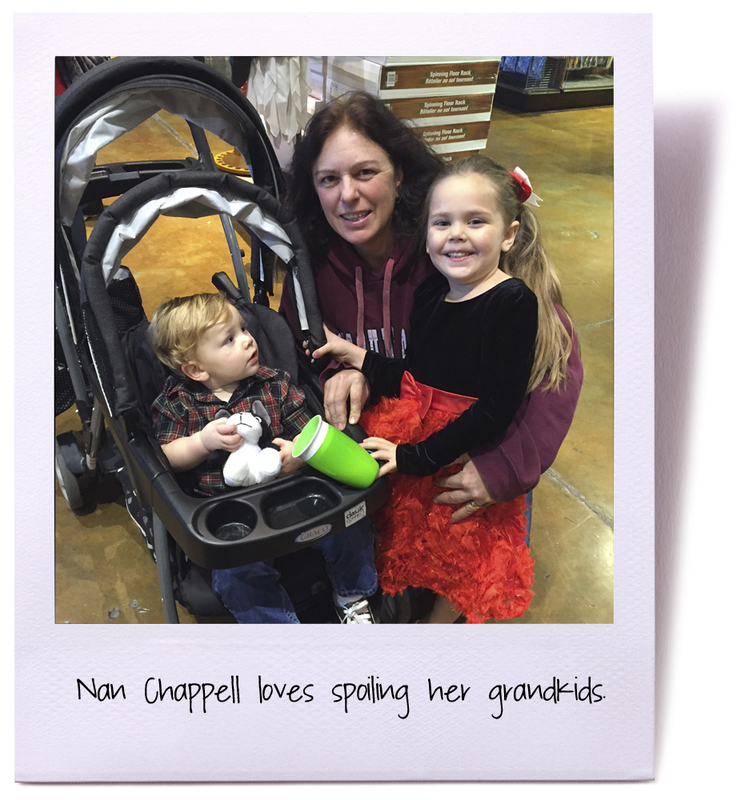 Nan has been working at Chappell’s Tires since she was 20 and has worked in every part of the business–even changing tires. While taking on more of the day-to-day operations she remains true to the guiding principles that her dad instilled when he started the business: do a good job, charge a fair price, stand behind your work, and always honest. Nan is most proud of her four girls and her four grandchildren. She is a huge animal lover and in her free time can be found working around her farm and attending chuckwagon races.